Building a house by hand can be both time-consuming and costly — so some homebuilders are now automating part of the construction process. 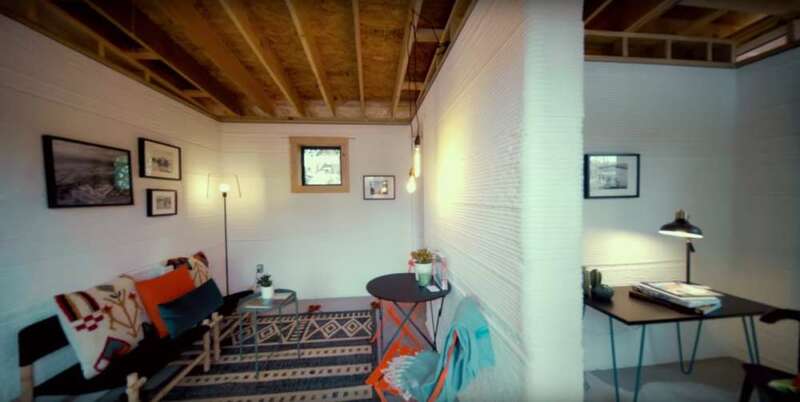 The homebuilding startup ICON uses a 3D-printing robot that can make parts for houses. The machine can print the walls, roof, and floor of a 650-square-foot model in as little as 12 hours. A worker then adds the windows, doors, plumbing, and electrical systems. 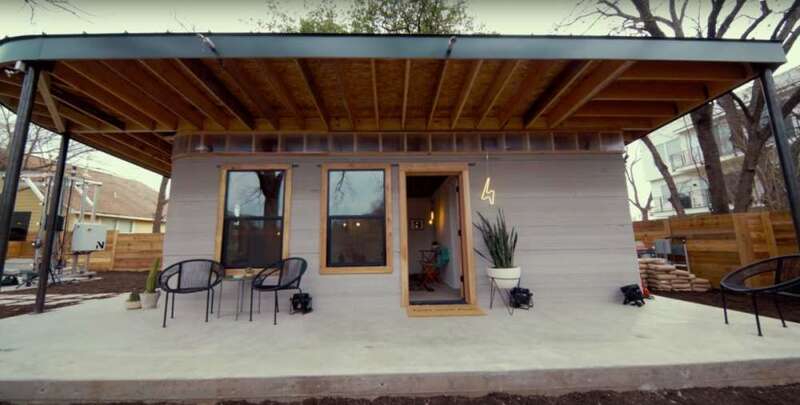 As The Verge notes, ICON debuted a prototype of the house at this year's SXSW festival in Austin, Texas. Partnering with the international nonprofit New Story, the company plans to build dozens more for low-income communities in El Salvador by the end of 2019. Check out the home below. The single-story house features a wraparound patio. 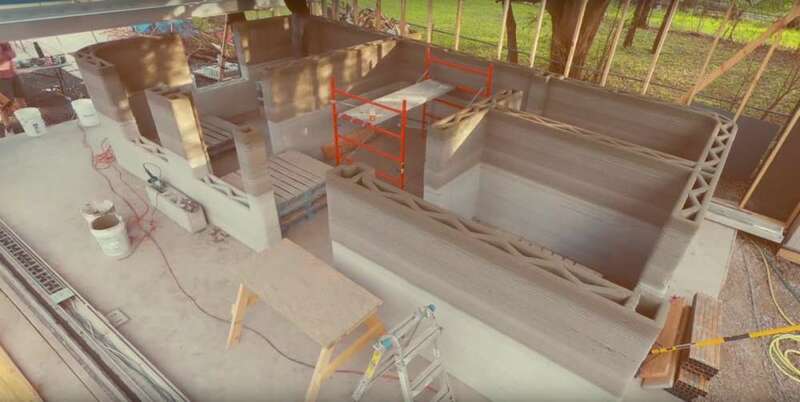 To build the house, the printer — called the Vulcan — lays down layers of concrete one by one. A worker then installs the finishes, plumbing, and electrical systems. The whole process takes 12 hours to one day. 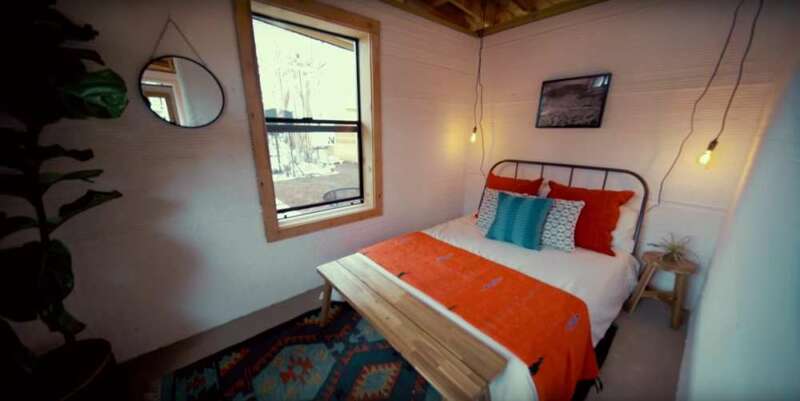 The Vulcan printer can construct a home that measures up to 800 square feet. New Story and ICON aren't the first to 3D print a house. 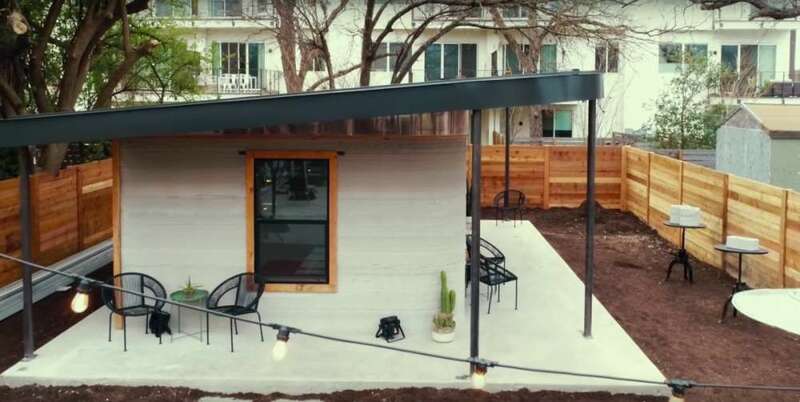 As Business Insider reported last year, the Ukrainian housing startup PassivDom has created a 3D printer that can construct a 410-square-foot solar-powered home within eight hours. New Story and ICON designed this house for people in the developing world. They say the 3D-printing process costs much less, is quicker, and produces less waste than traditional construction. They see it as one way to help alleviate the global affordable-housing crisis, Alexandria Lafci, a founder of New Story, told The Verge. Though the model below costs $10,000 in materials, the creators hope to reduce that figure to $4,000. They plan to create 100 houses in El Salvador by next year. Eventually, New Story and ICON may also sell the homes in the United States.